Most of you that follow me on my personal Facebook, know that I am a retired Air Force veteran so “Quilts of Valor” (www.qovf.org) is dear to me. 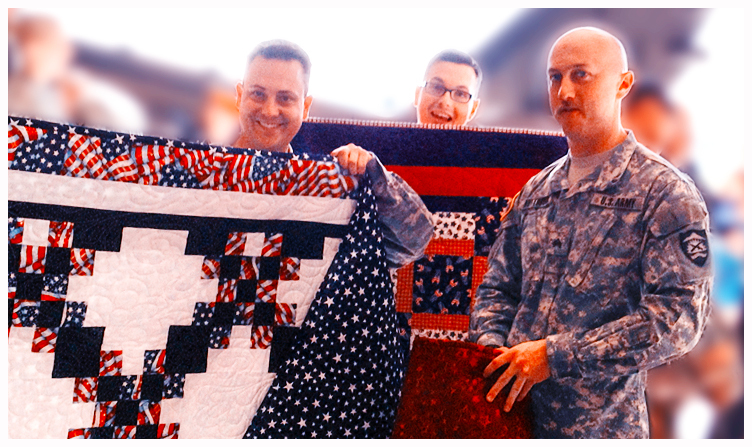 As an textile and fiber artist, I like to contribute on a regular base, a handmade quilt to this Foundation that will be given to our wounded veterans. To make this happen, I need your help. 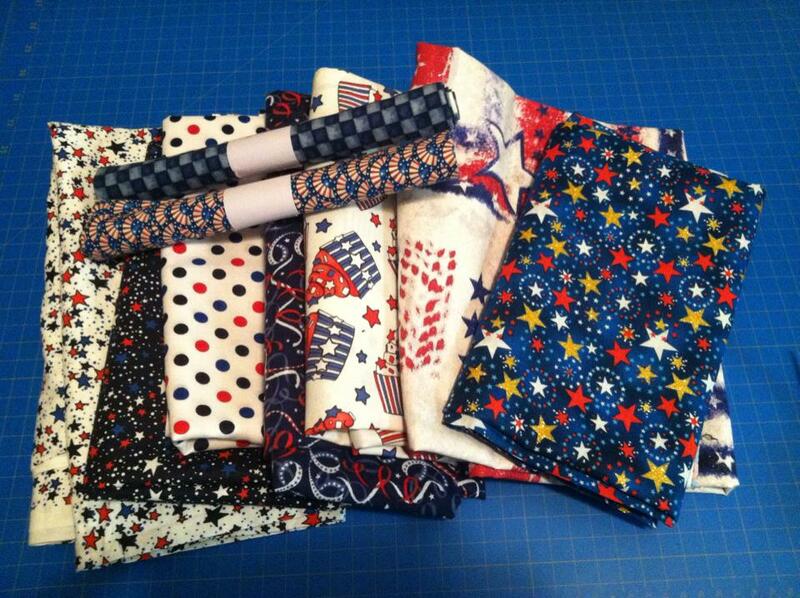 I will donate my time to design and make the quilts and I am asking you to consider donating: 100% cotton fabric in solid red, solid white, solid blue and patriotic print fabrics and help me with the supplies needed to make quilts to donate. I set up a “wish list” on Amazon so you can see what I need and select what you like to donate. Link to Amazon: http://www.amazon.com/registry/giftlist/3ADF83YFQKMUF Amazon has my address on file. If you like to send fabrics to me, feel free to send me an email at: bubblesyeah2007@yahoo.com and I will give you the address where you can ship to. If you have 100% cotton fabrics scraps (min size 1.5″x1.5″) in any color/print and would like to donate for this and other causes, please contact me for the shipping address by sending an email to: bubblesyeah2007@yahoo.com. All donations will be appreciated and will ONLY be used to make the quilts! Kaffe Fassett Funky Stripes Quilt Kit available!!! HURRY!!! A craftsy deal you don’t wanna miss! !